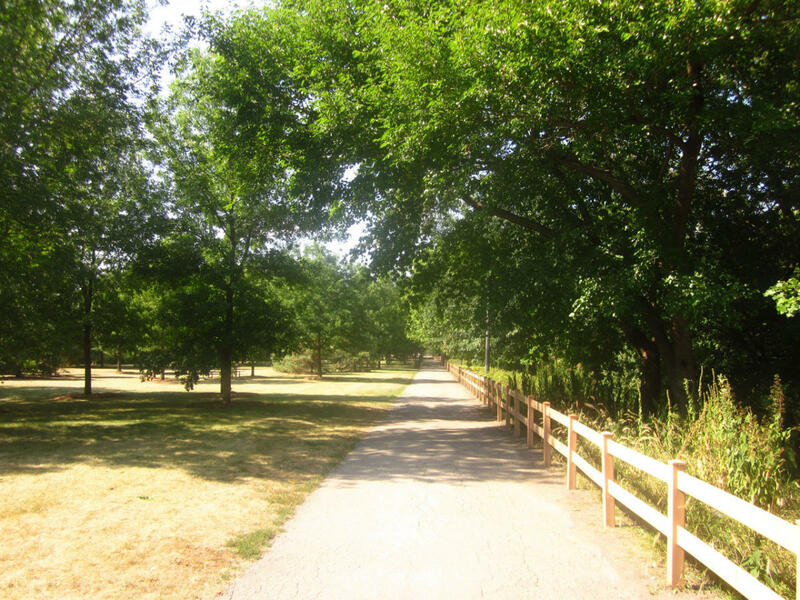 Restored in 2002, the Ronan Park includes 3 acres of naturalized river edge habitat along the North Branch of the Chicago River [Lawrence Ave to Argyle St., west of Chicago river between Sacramento and California]on City's north side. A wooded chipped path in the park parallels the river, making Ronan Park a perfect spot for bird watching or a nature walk. In spring 2011, The Multi-ethnic Sculpture Park and Healing Garden in Ronan Park was installed. The park embraces our community’s multicultural heritage through the creation of a community space that is to feature a rotating schedule of sculpture, cultural activities, and free performances, as well as community-designed and managed gardens . Pieces created by artists Nenna Okore, Shencheng Xu, and Stephanie Stachura will be in the first rotation of sculpture.